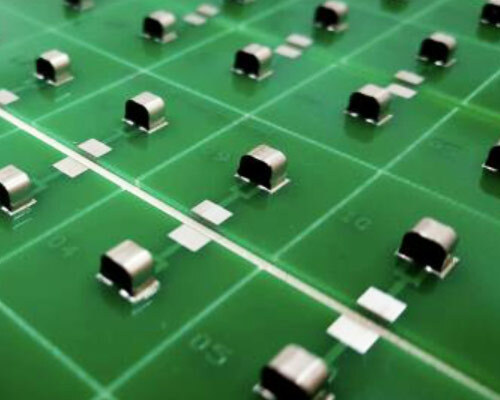 With consumer electronics products adds more functionality and the design of the smaller and thinner form factor, PCB Layout complexity is increasing, it may be more interference with the function of electronic products. Electronic engineers design space becomes more challenging. 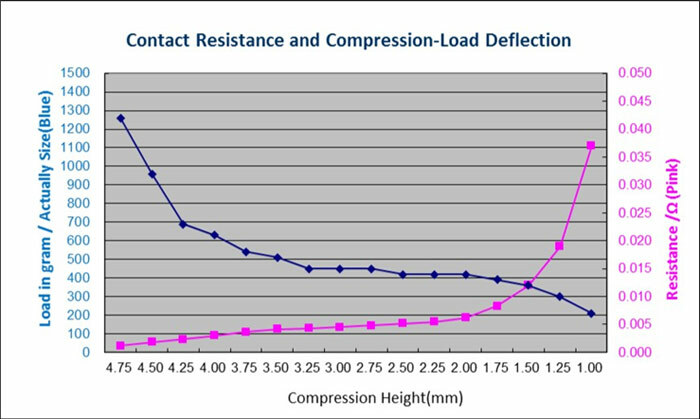 These challenges require additional ground to help eliminate noise, ESD, EMI, RFI and other related phenomena. The Newest SMD grounding pad (SMT Gasket) (SMFG Series) of Metal Alloy film over Polyurethane PU Foam. 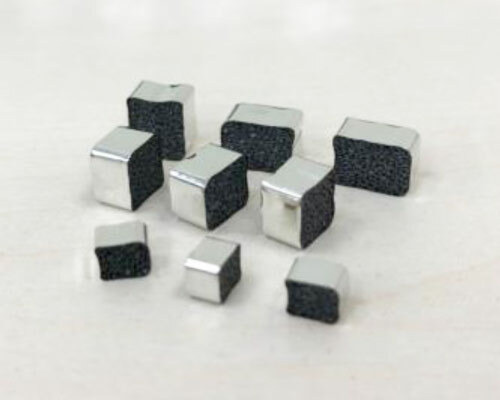 This product also provides excellent electrical characteristics and compression rate. Also, there are many different sizes for customers to choose. 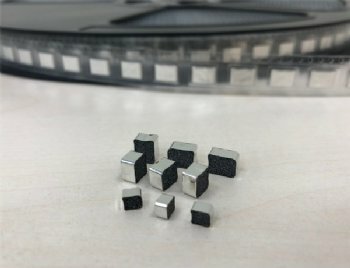 The new product can be used for SMT EMI shielding and grounding gasket. 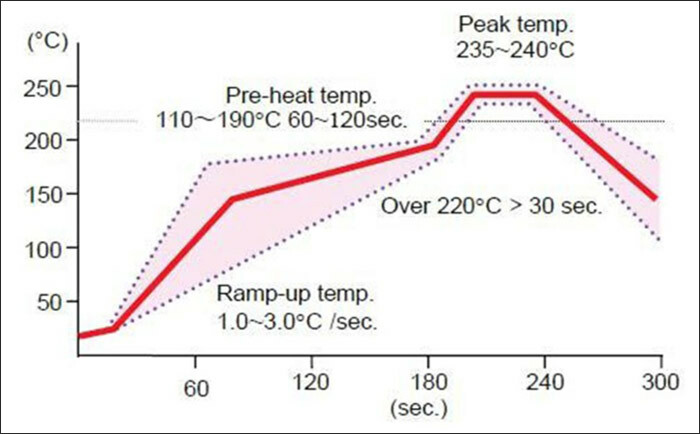 High compressive rate and excellent conduction properties. Available in a variety of sizes can be applied to the feasibility and rework. 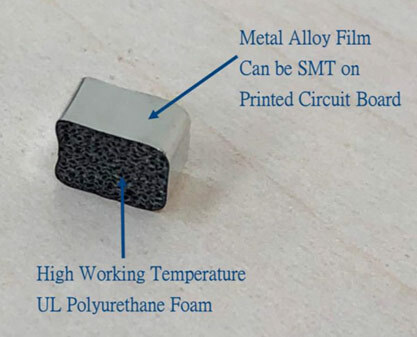 The printed circuit board has strong adhesion properties. 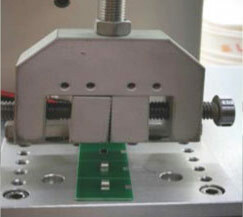 Standard design can provide saving design time and tooling costs. The product is very reliability; there is no risk of fracture. EIA standard packaging reel provide higher production efficiency. Solderability test (Pulling Force ≧ 2kgf ) Soldering the SMT Gasket to the printed circuit board and passed Re-flow after. 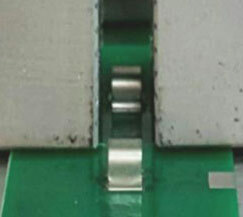 The board is fixed at a speed of 50mm per minute and generates tension from the upper side. 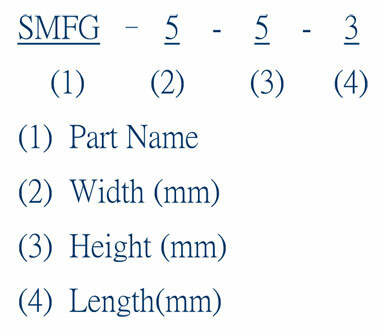 When the SMT Gasket is completely separated from the printed circuit board, the pull value is calculated. * The above data is actual test value, not absolute value. * If there are not any sizes for your needed. 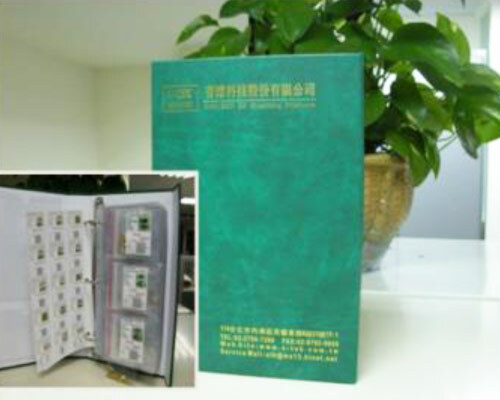 Please feel free to contact with our sales engineers, we will provide the sample to you. 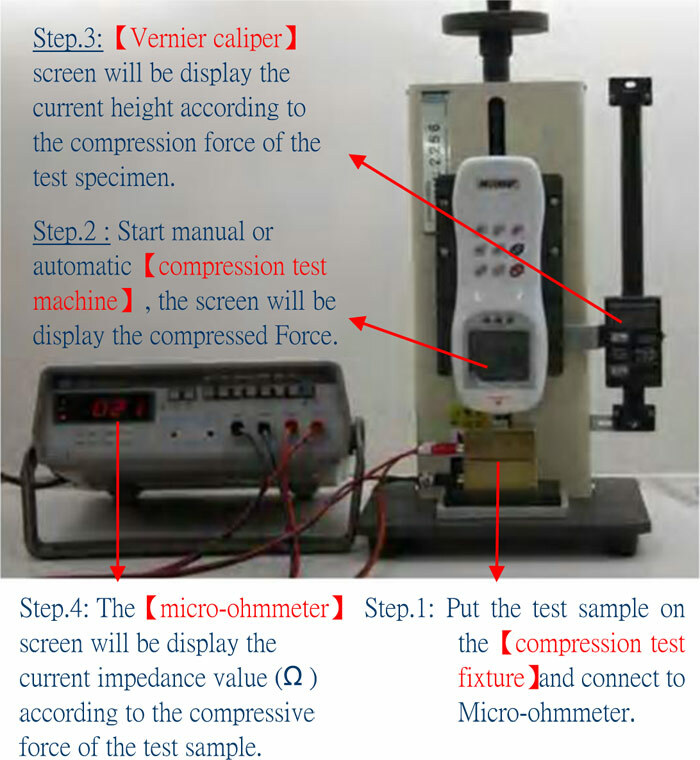 High temperature accelerated life cycle test: TEST REPORT BY SGS / ETC Lab.